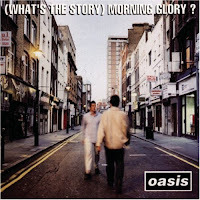 Eargasmos: Aminadab's Essentials #4: Oasis - (What's The Story) Morning Glory? 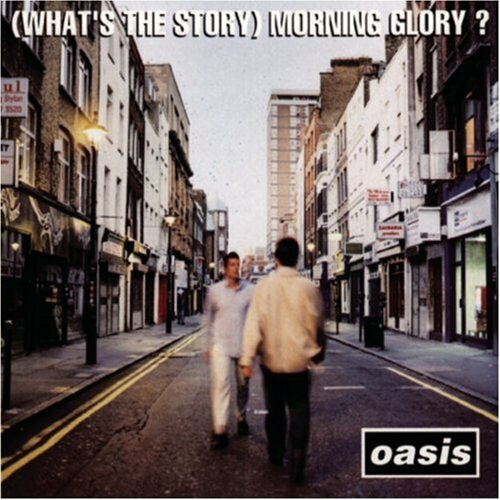 Aminadab's Essentials #4: Oasis - (What's The Story) Morning Glory? 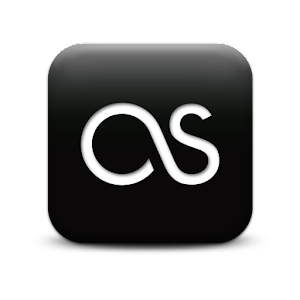 Artistas Similares: The Stone Roses, Stereophonics, Kasabian.